March 14, 2017 (Port-au-Prince, Haiti) — A group of celebrity chefs are joining forces to raise funds for Haitian farmers who suffered the loss of 100 percent of their crops during Hurricane Matthew. 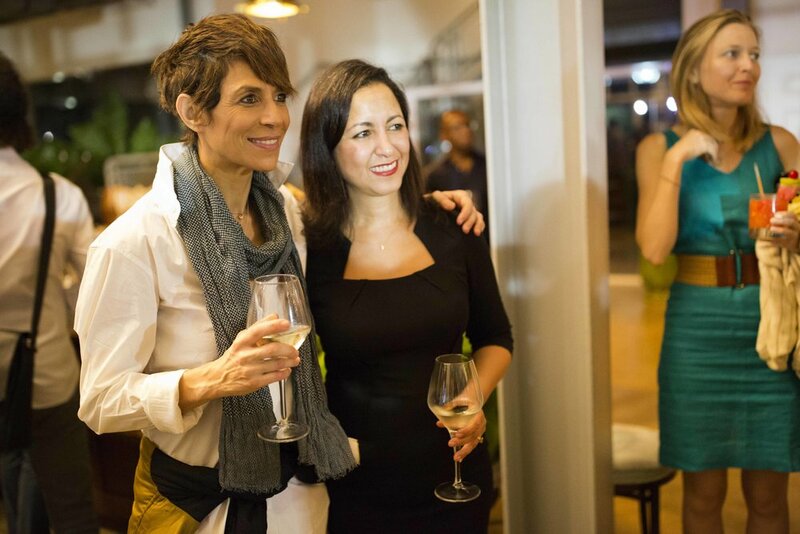 A campaign envisioned by Michelin-starred Chef Dominique Crenn and Michelle Jean from Zesa Raw, with others such as the Travel Channel’s Andrew Zimmern, Martha Stewart and designer Phillip Lim lending their support, the Root Project has plans to plant 1 million coffee and cacao trees in Haiti. Proceeds of the fundraising campaign will go to the Pan American Development Foundation (PADF), a leading development organization in Haiti, which will implement the project alongside local partners including Agridev. 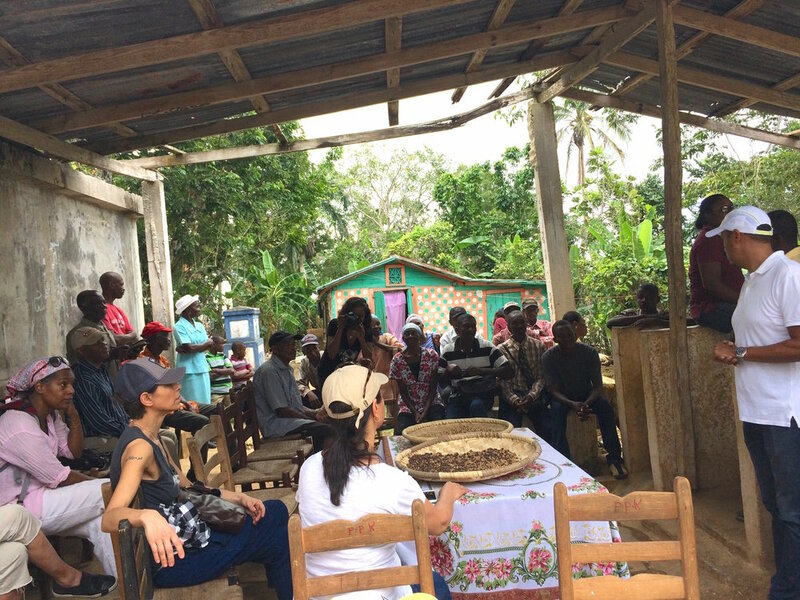 In addition to planting the trees, PADF and Agridev will support Haitian fair-trade and organic farming cooperatives, helping them cultivate specialty-grade coffee and cacao. Hurricane Matthew was the worst hurricane to strike Haiti in more than 50 years, destroying 100 percent of crops in some areas and leaving 1.4 million people in need of immediate humanitarian aid. Today, as many as 400,000 Haitians in the affected areas still do not have reliable access to food. Many people cannot feed their families, and their income from the harvest is diminished. 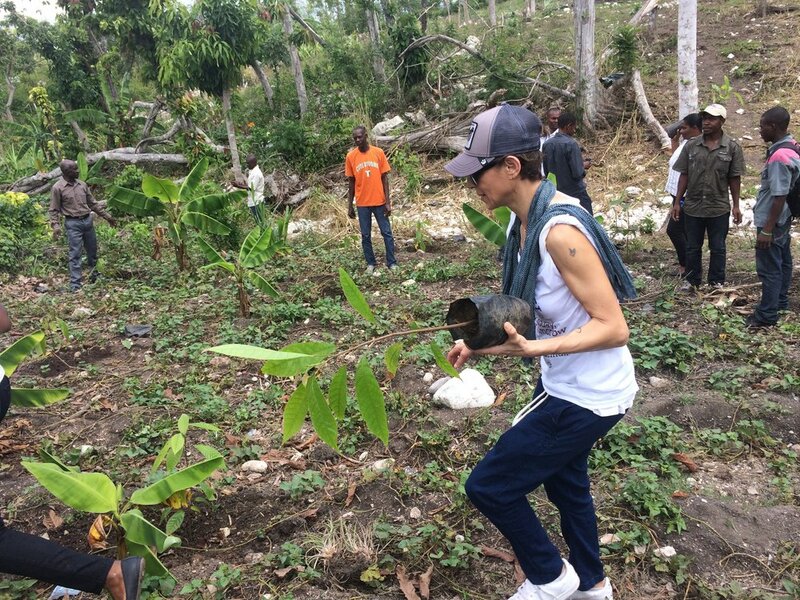 Dominique Crenn officially launched the campaign Feb. 25 in Camp-Perrin, Haiti, by planting the first tree. 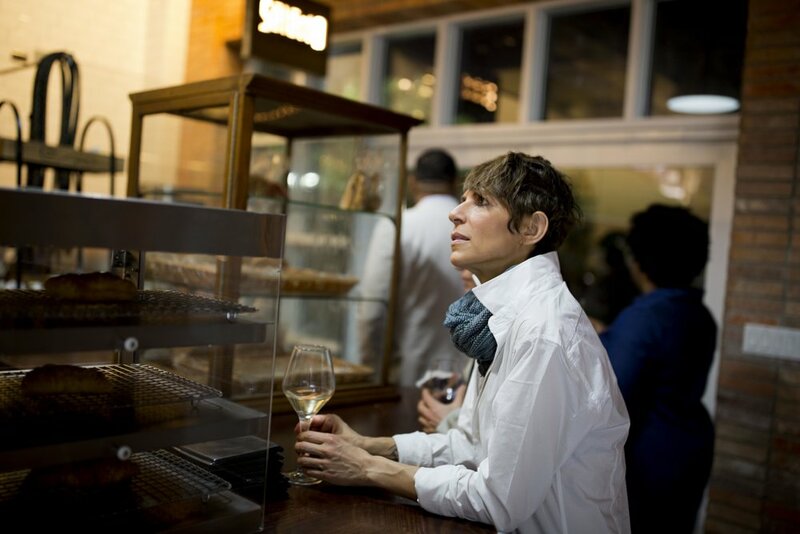 Her visit included meetings with government leaders, local partners, the private sector and farmers and a fundraising dinner with Haitian chefs. 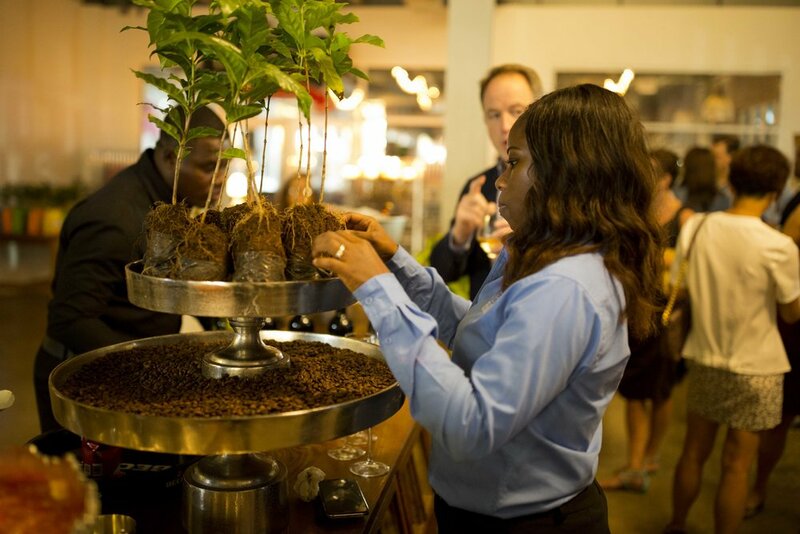 With the tagline “Plant Today, Grow Tomorrow,” the campaign aims to protect and revitalize Haiti’s rich agricultural history and put farmers back to work to achieve long-term economic growth for Haitian communities. PADF has worked in Haiti for more than 35 years as a catalyst for community-driven development. 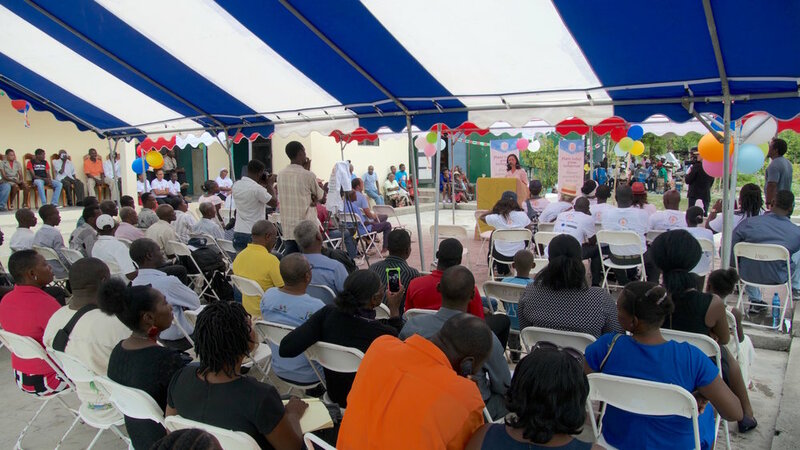 The foundation has implemented hundreds of projects in agriculture and rural development and employment generation as a trusted partner of the Haitian government and local grassroots organizations. For information about the campaign or to donate, visit www.rootproject.org.